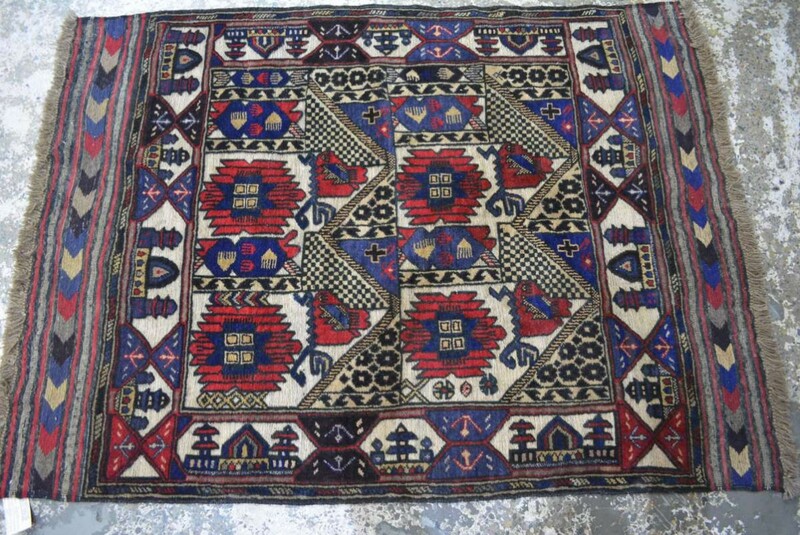 Originating from Iran and Afghanistan, Burjesta (or Barjasta) rugs are known for their tribal influences and symbolic patterns. 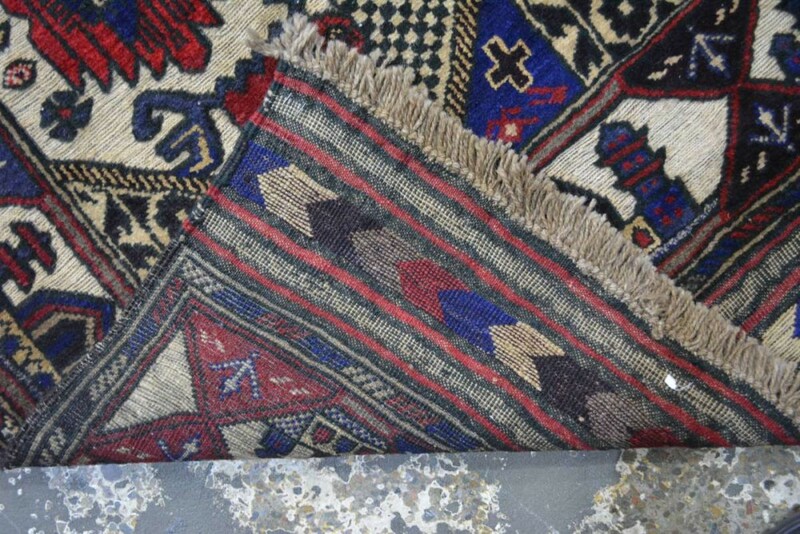 “Barjasta,” which has been known to mean “stand out” in Persian, are crafted with 100% wool. 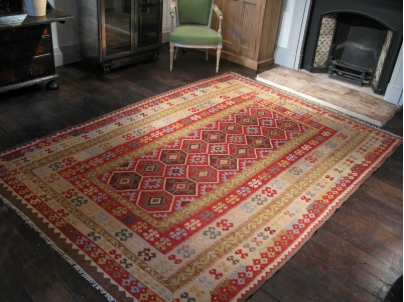 There is immense history in each Burjesta kilim rug. SKU: F1511. 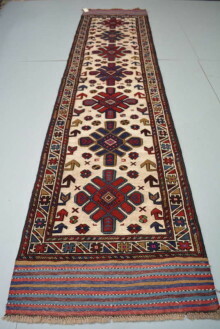 Categories: KILIM, Tribal and Village rugs. 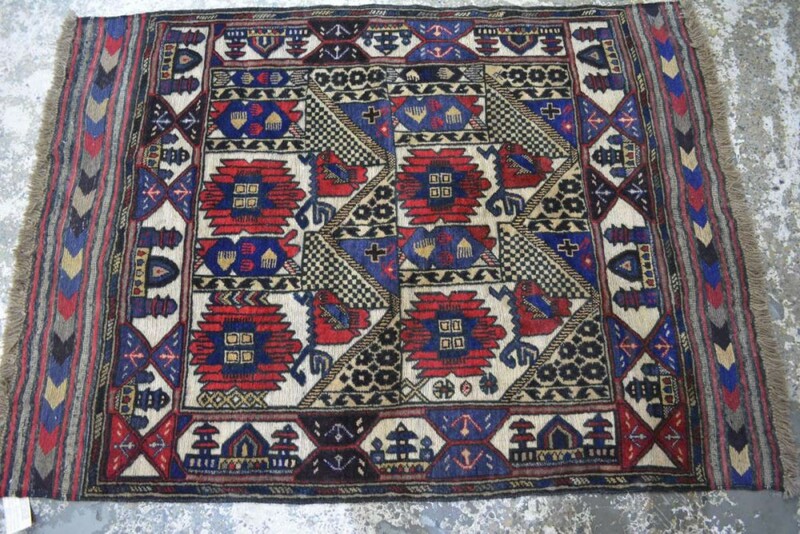 Tags: kelim rug, kilim rug. Originating from Iran and Afghanistan, Burjesta (or Barjasta) rugs are known for their tribal influences and symbolic patterns. 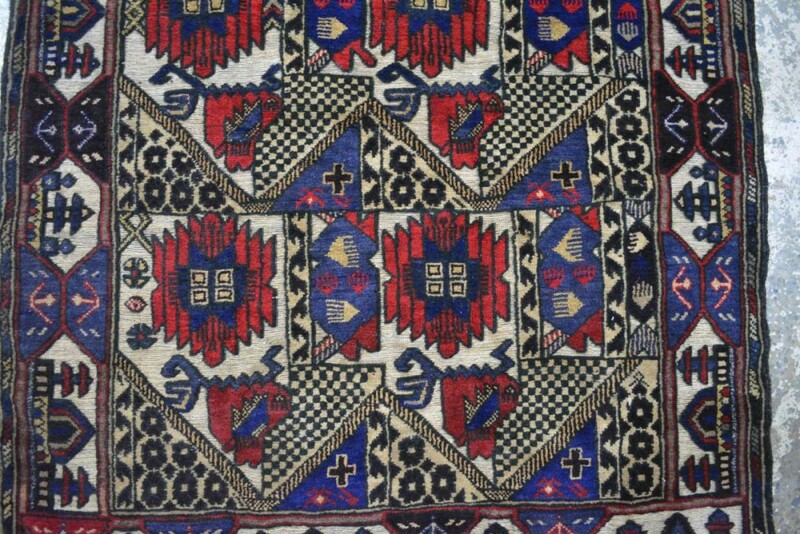 “Barjasta,” which has been known to mean “stand out” in Persian, are crafted with 100% wool. 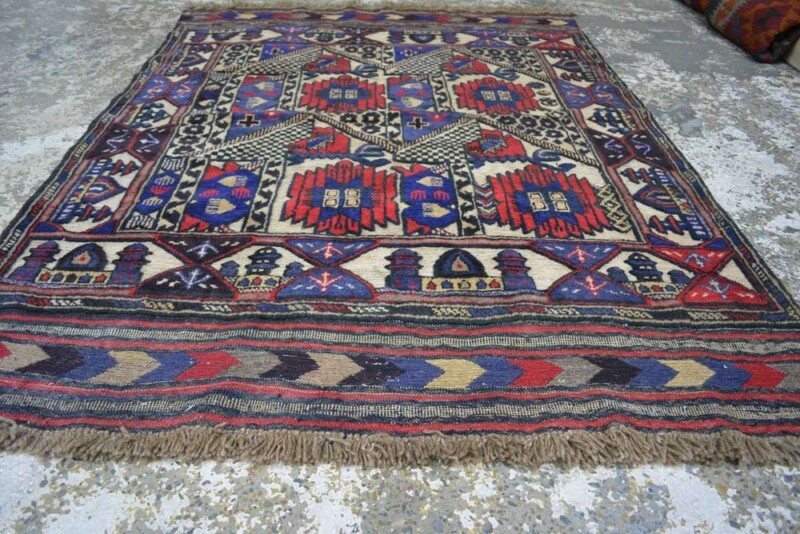 There is immense history in each Burjesta kilim rug. This unique piece is highly detailed with stylized palmettes and floral motifs. Kilims have become highly collectable in recent years, and their accessibility makes them great for people looking to invest in their first rug. For those looking for genuine authenticity, kilim rugs are still created using village-specific patterns and aren’t often created for export.